Lake Effect's Stephanie Lecci and Real Talk contributor David Pate talk with Felmers Chaney Correctional Facility Advisory Board members R.L. McNeely and Joe Ellwanger. 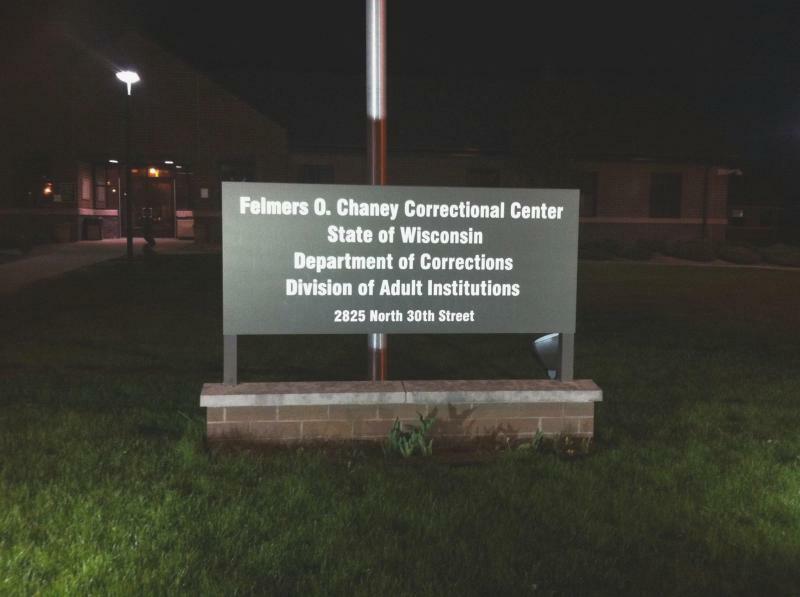 Wisconsin needs to change its corrections policies in order to reduce the state’s prison population, two advisory board members of a Milwaukee area correctional facility say.